As harvest approaches, we are taking twice weekly Brix measurements of Bersini vineyard in Carneros–typically, our first vineyard picked. On August 28, it was at 20.2 Brix. On September 5, 21.4. We picked on September 14 last year but due to the general coolness of this summer, the vineyard is about 1 degree and 1 week behind where it was last year at this time. While the warm weather we’ve had these last two weeks might speed things up a bit, it is still hard to tell. Last year, Beresini had a smaller than expected yield from our rows and it looks like we may find ourselves in the same situation again this year. 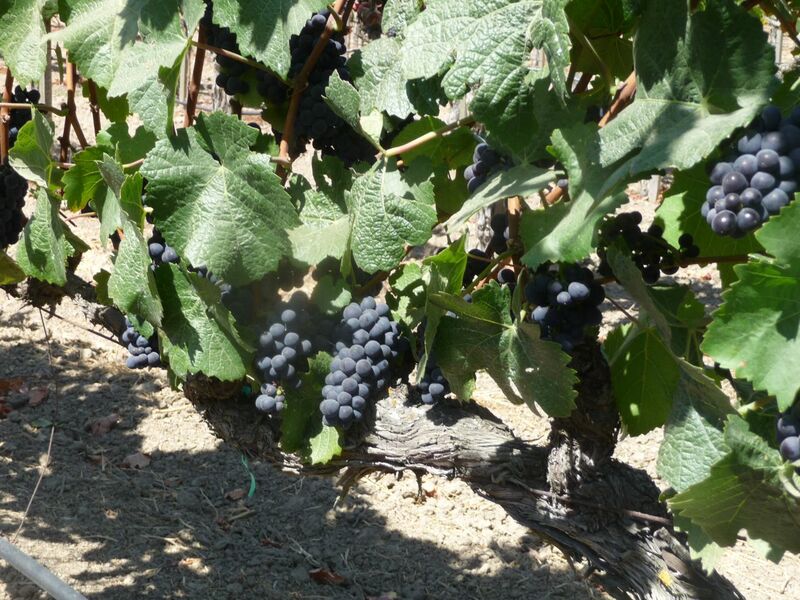 Smaller yields typically mean better, more intensely flavored wines…but it also means less of it.